Unicon is a multipurpose WordPress theme suitable for bloggers, ecommerce websites, corporate professionals, community or forum websites, etc. This theme is responsive and retina ready thus making it capable of adapting devices ranging from desktops, laptops, tablets, mobile phones to iPads and iPhones. On activating this theme you get theme options panel which has lot many powerful settings to choose and customize site with few clicks without any knowledge of programming. The most important feature of this theme is that it comes prepacked with an amazing page builder plugin called Visual Composer which makes your website layout easy to build. Visual Composer is a drag and drop frontend and backend page builder with 50+ built in custom elements like Image Gallery, Tabs, Tour Section, Accordion, Icon Element, Posts Slider, Widgetised Sidebar, Button, Custom Heading, Post Grid, Post Masonry Grid, Media Grid, Media Masonry Grid, Pageable Content, etc. Compatible with bbPress plugin that will let you build a forum website with this theme. Possible to choose between Boxed and wide layout. 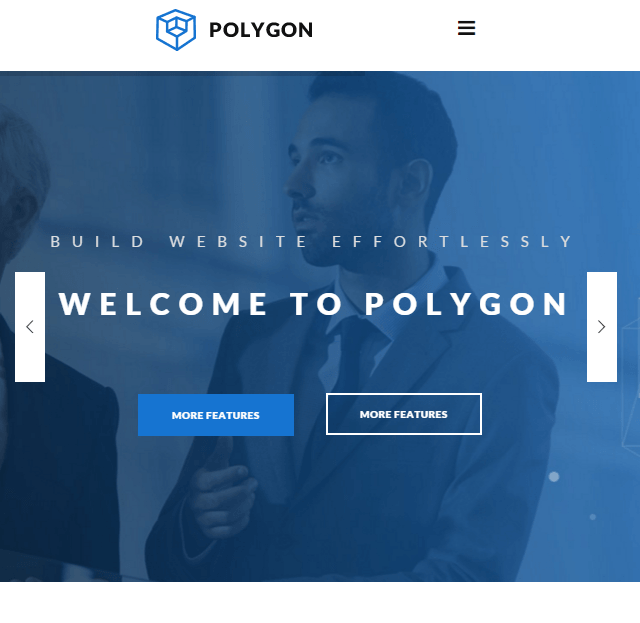 Allows you to build One Page or Parallax scrolling website. Supports Revolution slider, 650+ Google fonts, unlimited sidebars. 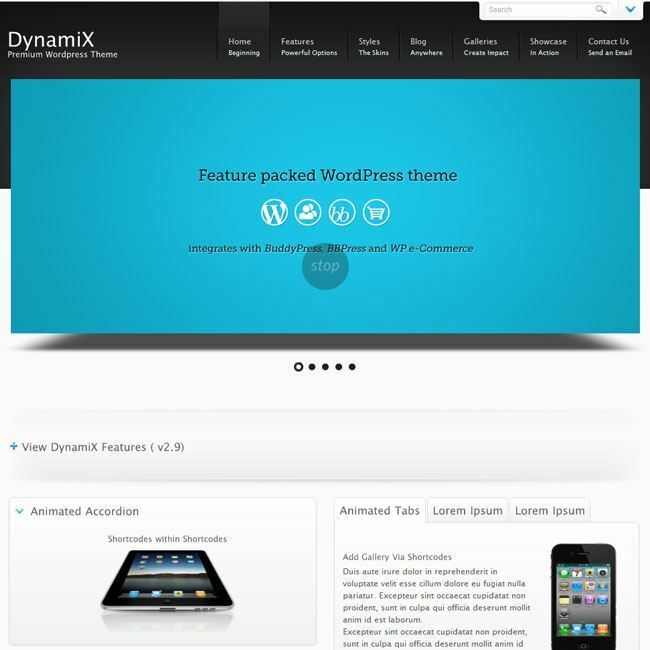 It is a SEO ready theme. 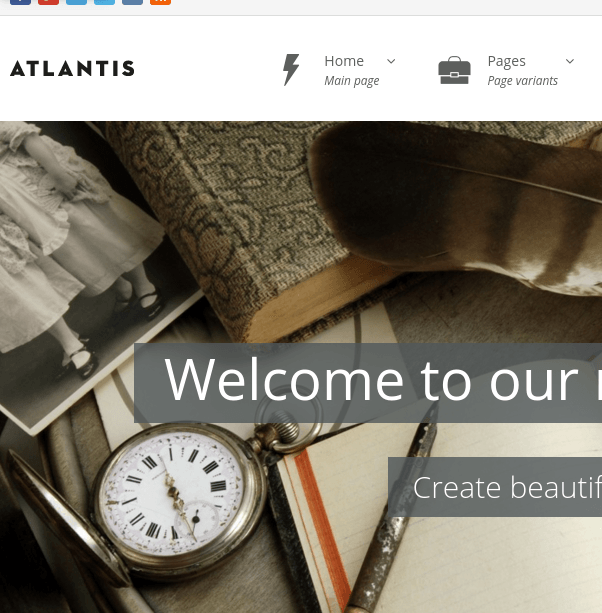 Several Portfolio and Blog page layouts are integrated in this theme. This is what I needed!! You get Visual composer and Revolution slider along with it with no extra cost… what else you require! 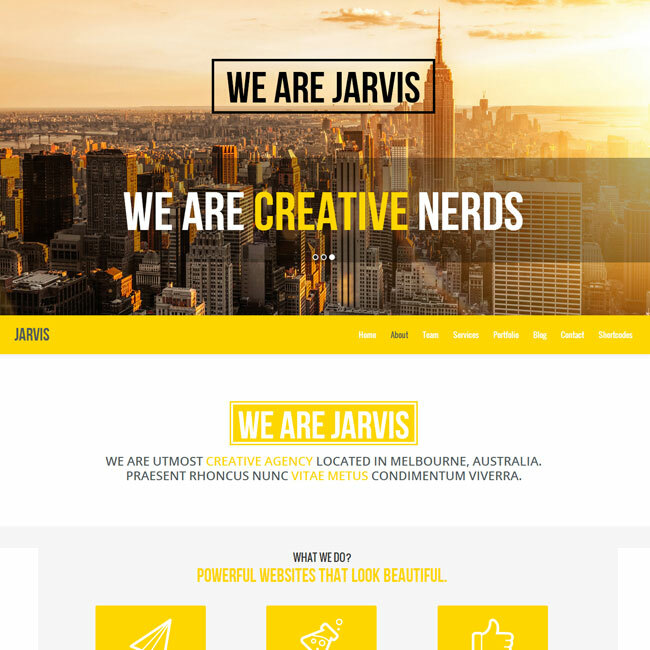 There are different typography options and layouts that are provided by this theme to built a good website.